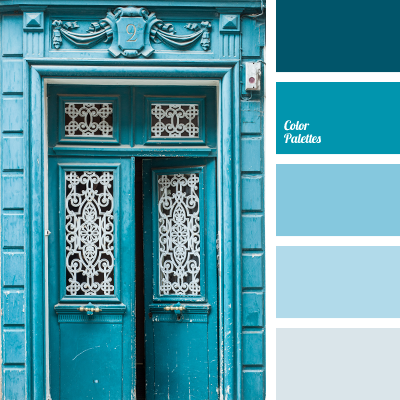 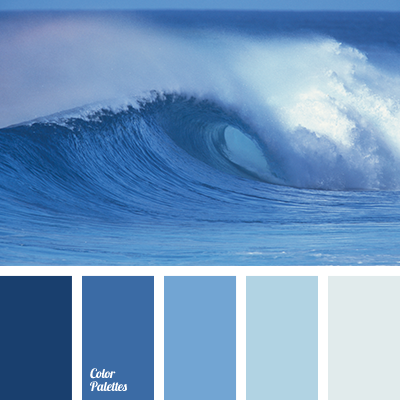 Calm, cool shades of ocean waves will look organically in bathroom. 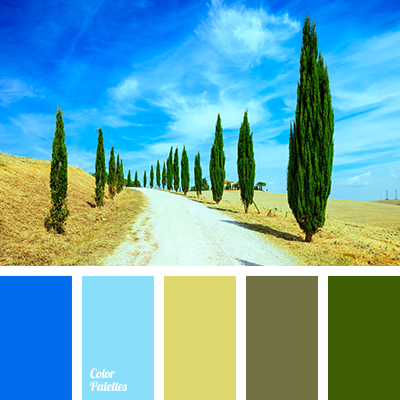 This palette is also good for the decoration of interior with high humidity. 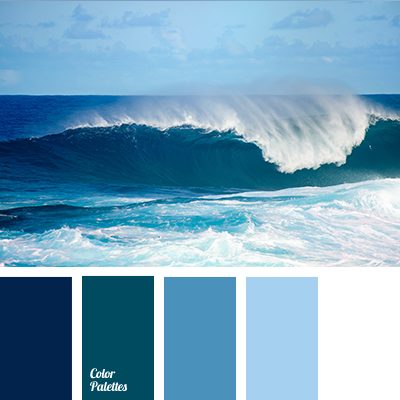 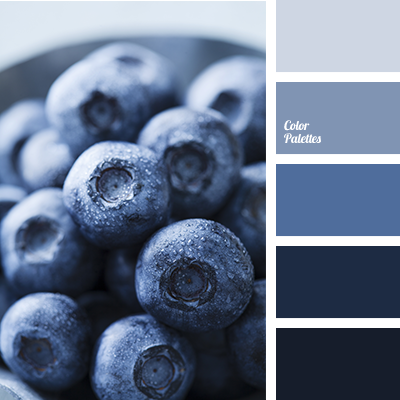 "Navy” color, blue and light blue, blue and white, colour of dark blue sea, colour of ocean water, colour of sea, colour of sea water, colour of sea wave, colour of teals, dark blue and blue, dark blue and white, dark blue colour of sea, dark blue-green, dark blue-green colour, dark colour of sea wave, dark-blue, monochrome colour palette, monochrome dark blue colour palette, shades of dark blue, shades of sea, white and blue.